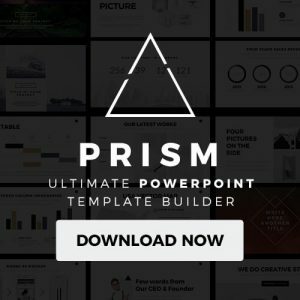 If you are wanting to give your next presentation a burst of style and professionalism then you have to use this modern Elegant Free Presentation Template. This template is composed of a simple layout design but it screams sophistication and respectability. Each slide is extremely easy to use and fully customizable. Thus, you have the freedom to edit the font, text, color, and even size of each slide according to your liking and need. Elegant Free Presentation Template also has an easy to use picture placeholder that allows you to drag pictures into specific slides with ease. In addition, you can also insert charts, tables, and diagrams to display and explain all of your ideas in a creative and unique manner that will impress your audience. If you have various topics that you will be talking about, you can introduce them smoothly by adding section cover slides. Elegant Free Presentation Template will help you keep your audience focused and engaged. 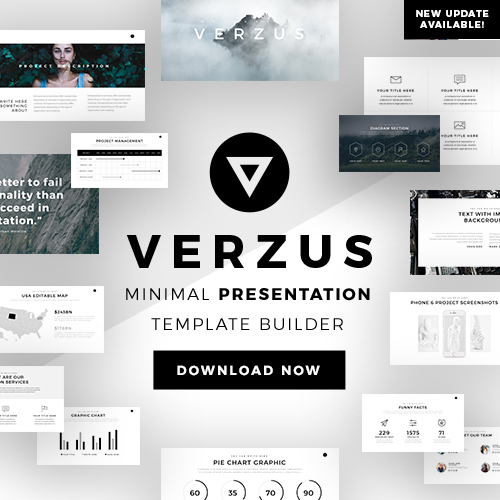 The best feature of this Elegant Free Presentation Template is its versatility. 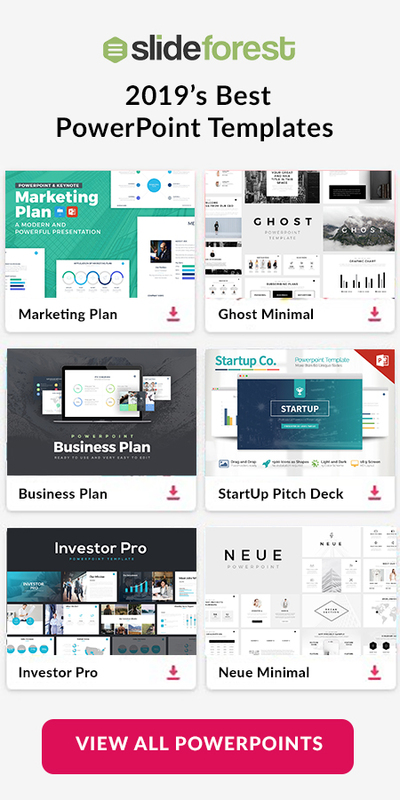 So no matter if you want to introduce your latest product or if you want to introduce the newest business plan of your company, this template has all the tools you need to make your next presentation captivating and persuasive. This template is completely free to download and is compatible with Microsoft Powerpoint, Apple Keynote, and Google Slides. So stop hesitating and download this dynamic and professional template today!